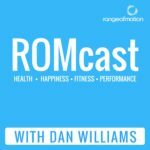 In this special teaser episode, we’ll give you a sneak peak at the Range of Motion Fitness Business Series, part of the ROMcast Podcast. If you’re a Fitness Professional who wants to turbo charge your business success, this series is for you. 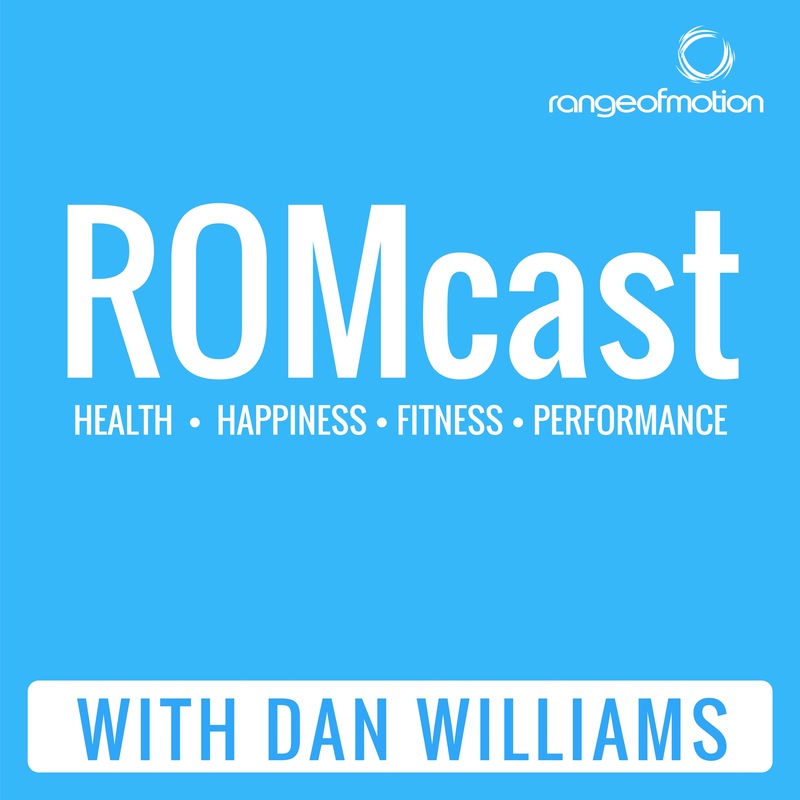 Presented by Exercise Physiologist and Scientist, coach, mentor and Director of Range of Motion, Dan Williams, this series will teach you how to grow your fitness business to make it work for you. We’ll guide you through everything you need to build a wildly impactful and profitable fitness business. This series is proudly brought to you by Range of Motion Business Mentoring by Dan Williams.